"While He was in Bethany, reclining at the table in the home of Simon the Leper, a woman came with an alabaster jar of very expensive perfume, made of pure nard. She broke the jar and poured the perfume on his head. “Leave her alone,” said Jesus. “Why are you bothering her? Why was this woman's act so beautiful to Jesus? Why did the disciples scorn her for doing this? Why is her box so precious? What makes it so precious? 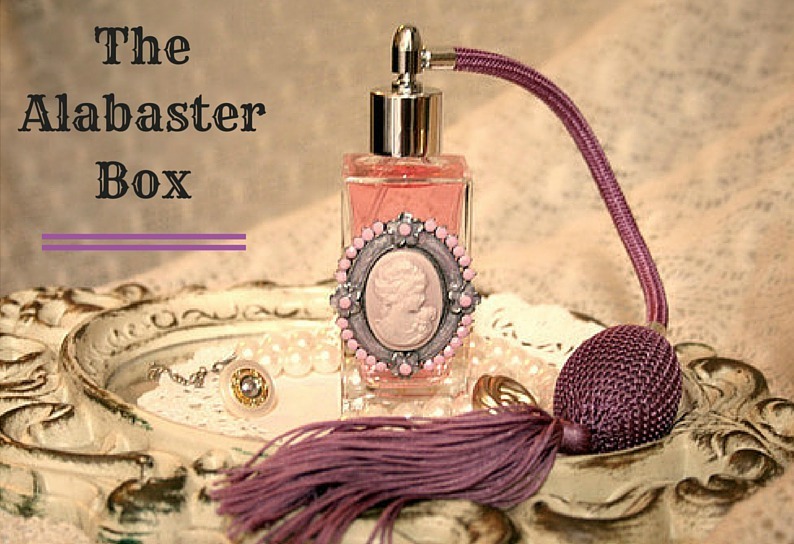 In Jesus' time, as little girls, women were given a precious alabaster box filled with a variety of costly ointments. The value of the ointments reflected the wealth and current financial state of her parents and family. This box was given to her as a form of dowry, which was about all that she possessed. The box was to be broken on her honeymoon night and the bride was to pour the ointments on the head of her husband. After researching the cultural significance of the alabaster box of her time period, I was completely blown away and I now understand why Jesus received it and deemed it with such honor and beauty. This woman broke her precious box and anointed Jesus as her heavenly bridegroom. This anointing was indeed a preparation for His burial, but the beauty was from her heart and in her act of worshipping Jesus as her true love. Worship is not an experience, but should be our very lifestyle and an act of giving and sacrificing unto Jesus what is most precious to us. The disciples criticized her for this act of true worship, saying that it was a waste and could have been sold and given to the poor. Could you imagine how Mary must have felt? 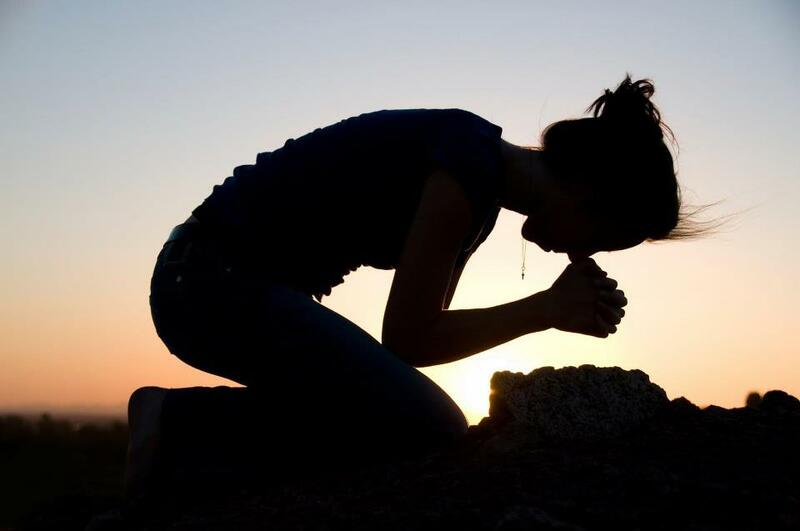 After pouring out everything she had as an act of worship, she gets criticized and ridiculed by the disciples of Jesus. I am sure that her heart must have been broken just like the alabaster box that had contained her perfume. Then the Lord intervenes on her behalf and honors her! what is your alabaster box? Have you broken your box before the Lord? Have you surrendered all of these areas of your heart to Him? Remember that worship is not an experience or something that you do every Sunday morning, but should be your very nature; to bring glory to God, a lifestyle! What has your worship to the Lord looked like? Pour out your alabaster box of love and life, at His feet! 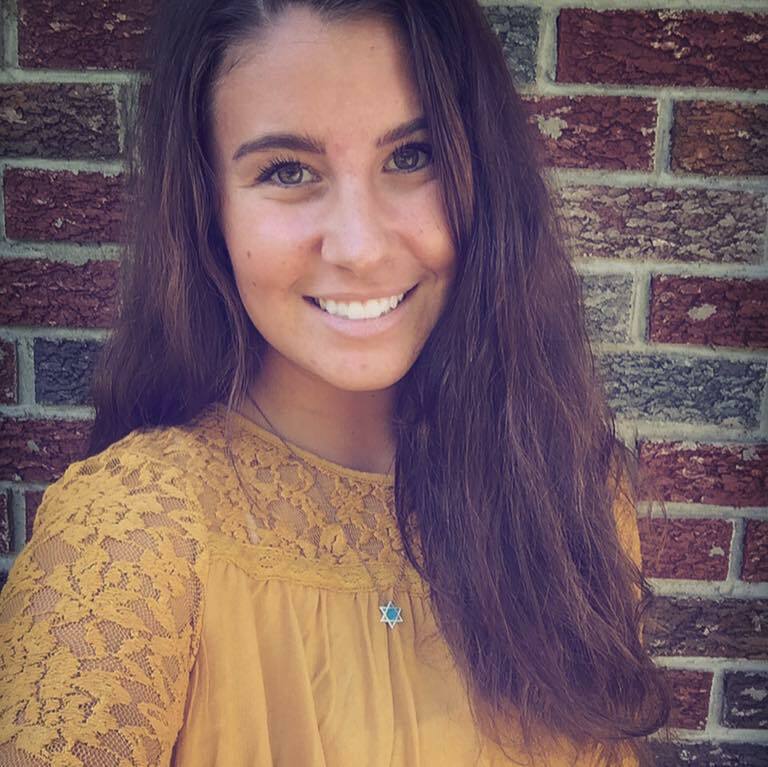 Hope Gill is a 20 year old college student and writer from Lancaster Ohio. She is a PK, devoted sibling, and an amazing friend. She loves Jesus, chocolate, Pride and Prejudice, all things Disney, giraffes, and having one girl dance parties in her bedroom. She's passionate about sharing what the Lord has taught her, while strengthen and equipping the young people of this generation. Connect with Hope on her amazing blog!